The part of a love story that makes it so wondrous is so often the time before that love was there. The time of waiting; often it is the searching for salvation, but in this case it is more a tale of the seasons. As Winter waits for Spring, sleep is naught, but waitingfor the coming of the dawn. Respecting the waiting is what allows us an appreciation of the gift. May those who wait appreciate even this for it is only in being that we can wait and being-ness is the great mystery we are blessed to participate in now. 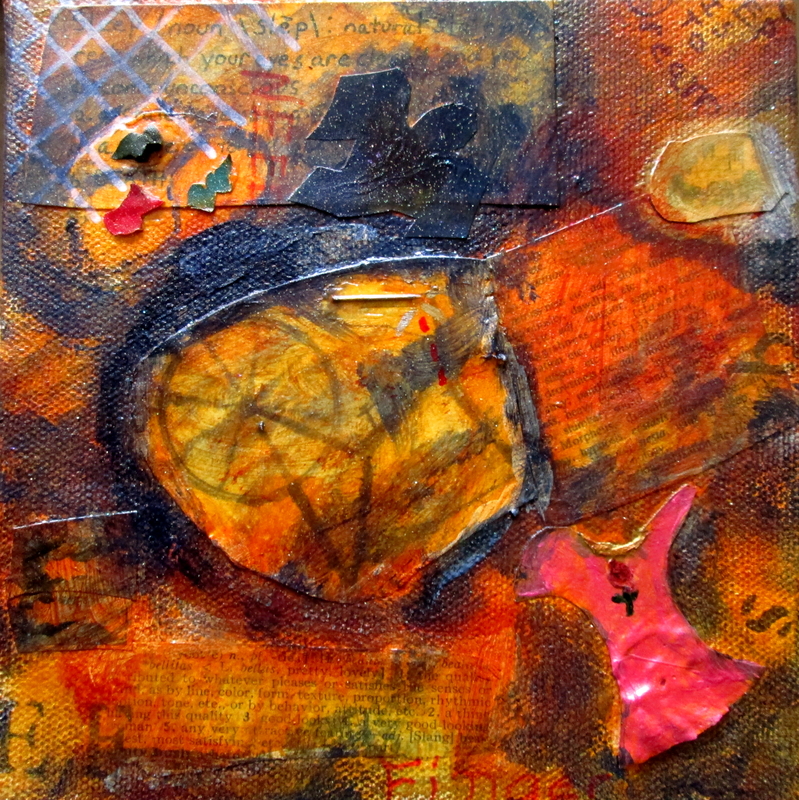 Original works including this one are available at Artistic Avenues Explored with Joy.